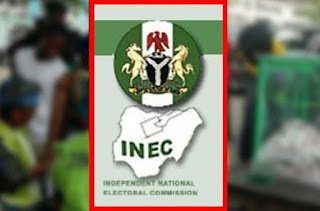 You can now check your polling unit online and confirm if you're a REGISTERED VOTER! Click link below. It's Innovative. 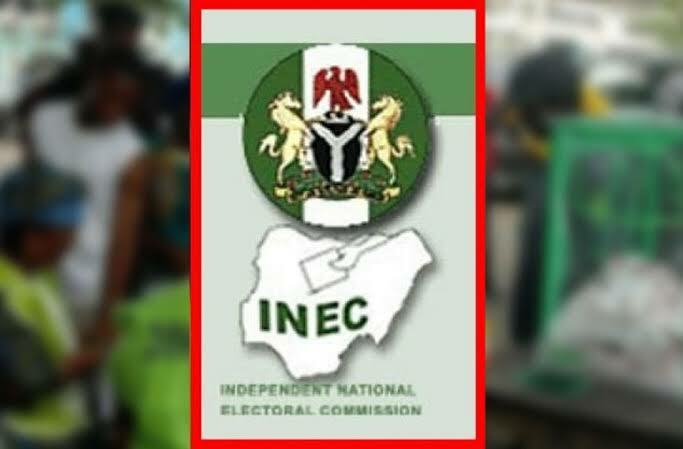 please check to confirm whether or not your details is captured in INEC data base. 0 Response to "How To Check Your Polling Unit Online And Confirm Registration Status "